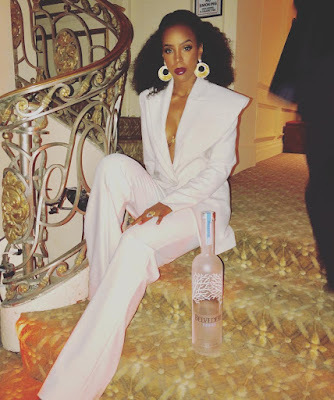 Kelly Rowland turned heads at the Harper’s Bazaar ICONS party at New York Fashion Week on Friday night. Hmmmm… how is this possible? To look at Kelly and think of chocolate coated in whipped cream and a trip to the gym?